"Selling your property is about advertising and appropriate promotion. It’s not about cheap fees." Selling a property is a major undertaking for most of us. 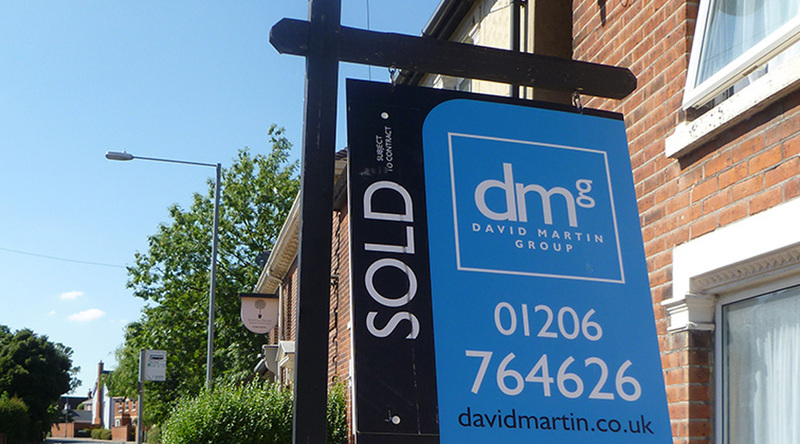 David Martin Group recognises that as your agent it is important that you get off on the right foot by clarifying operations and the process involved from the outset. 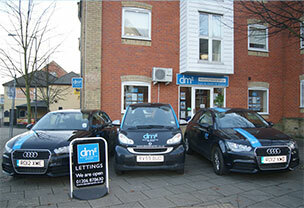 We’ve combined advice and useful tools to bring people to your door and get more for your home. Full colour details with the best possible property photos, detailed floor plans and essential descriptions. We’ll support you all the way and know how stressful buying and selling a home can be. Our team are committed to exceeding your expectations – let us show you what we can do for you by booking a free valuation today. Before viewings commence prepare to show your property in its best light, experience shows that it does make a big difference and first impressions do count. David Martin Group will advise you on how best to achieve this. Most people who want to sell their property should be prepared for inconvenient viewings times. 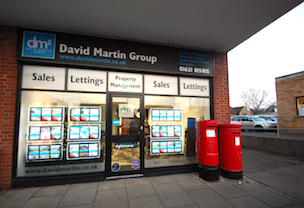 However, David Martin Group where possible will endeavour to be efficient and plan viewings at alternative times or hold spare keys to accompany viewings on your behalf. 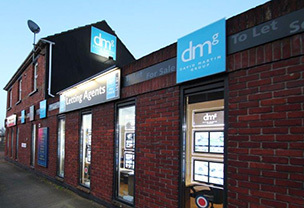 Estate Agents are obliged to put all offers to their vendor clients. Do not be disappointed if these are not what you expect. In some cases there might be a process of negotiation in the price. This can get fraught sometimes, but working through David Martin Group will give you the opportunity to reserve your position – and it allows us to apply our trained expertise in negotiation.